Find out the best way for your holiday in our Phuket guide for maximum enjoyment! Very easy to locate them. Very smooth transaction. No hassle at all. Enjoy a hassle free trip to and from Phuket airport by booking an airport transfer in advance. 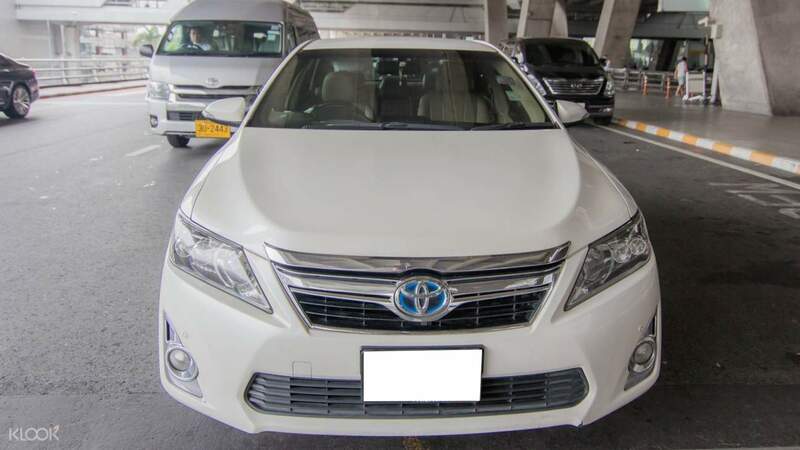 On arrival, you'll enjoy the exclusivity of a private vehicle with your own professional driver who will pick you up from the arrival hall or hotel before whisking you off to your destination. With destinations such as Krabi, Khao Lak and Koh Lanta, you'll experience a stress-free door-to-door service to wherever you need to go. This transfer service also has drop off points at North and South Phuket, including Natai Beach and Patong Beach, perfect for a comfortable journey to two of the most famous beach resorts in Phuket! 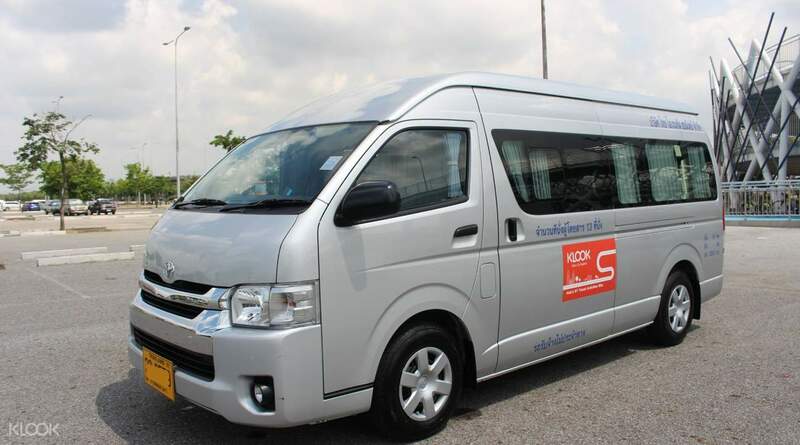 The Toyota models also accomodate between 1 and 10 people, plus with air-conditioning and plenty of room for you and your luggage, your comfort and relaxation will be well taken care of. Driver arrived on time (within 5 minutes of booking schedule). Car is clean, and had a safe ride. Klook and the operator do not respond though when asked for the car plate number or contact number of the driver. Driver arrived on time (within 5 minutes of booking schedule). Car is clean, and had a safe ride. 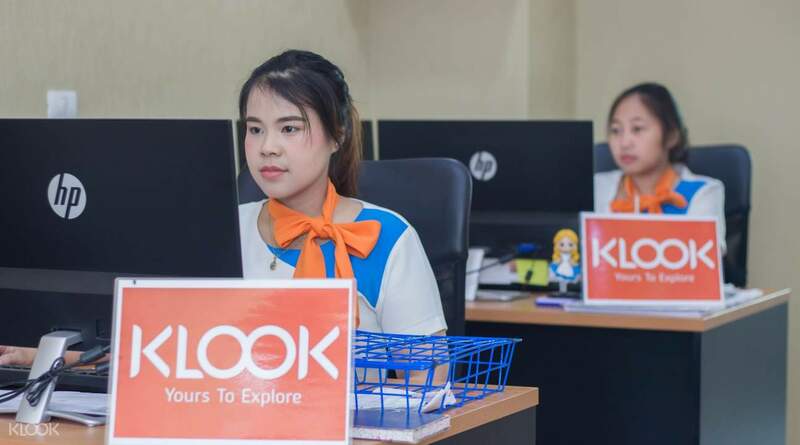 Klook and the operator do not respond though when asked for the car plate number or contact number of the driver. You will see a Klook signboard at the arrival hall outside. After confirming our names with the Klook staff, she told us to wait for a while. It took about 10-15 minutes before the staff informed us our pick up has arrived. It was a van but we didn't mind (only 2 of us). We also booked 2 simcards with Klook but the driver did not give us until I ask him. He then took a photo of me holding the simcards packaging as proof. The journey from airport to our hotel was pleasant. The simcard works fine throughout our 5 days in Phuket except some area from Kata Beach towards Karon View Point. Overall I would recommend the simcard and the pick up! You will see a Klook signboard at the arrival hall outside. After confirming our names with the Klook staff, she told us to wait for a while. It took about 10-15 minutes before the staff informed us our pick up has arrived. It was a van but we didn't mind (only 2 of us). We also booked 2 simcards with Klook but the driver did not give us until I ask him. He then took a photo of me holding the simcards packaging as proof. The journey from airport to our hotel was pleasant. The simcard works fine throughout our 5 days in Phuket except some area from Kata Beach towards Karon View Point. Overall I would recommend the simcard and the pick up! Driver was punctual and wasn’t late at all. The had put the Klook board outside the airport to indicate where you should wait. There were people there to assist you. Overall it was very convenient. Van was comfortable and clean. Driver was very polite and drove safely. As for the SIM card, they handed it over to me once I signed my name on the Klook name list at the pickup area for verification. SIM card was good. Line coverage and internet speed was great. Easy to use and convenient. The only part that I had difficulty was that I didn’t bring my SIM card opener as I’m using iPhone 7 and they do not provide that. So I had to wait until I reach the hotel to change my SIM card. Overall it was a good experience. I will definitely book again with Klook. Driver was punctual and wasn’t late at all. The had put the Klook board outside the airport to indicate where you should wait. There were people there to assist you. Overall it was very convenient. Van was comfortable and clean. Driver was very polite and drove safely. As for the SIM card, they handed it over to me once I signed my name on the Klook name list at the pickup area for verification. SIM card was good. Line coverage and internet speed was great. Easy to use and convenient. The only part that I had difficulty was that I didn’t bring my SIM card opener as I’m using iPhone 7 and they do not provide that. So I had to wait until I reach the hotel to change my SIM card. Overall it was a good experience. I will definitely book again with Klook. Pick up was very smooth and driver was punctual. Communication with Oriental Thai was very efficient and very helpful in all ways possible. Will surely book again! Car was clean and new. Good 'no eating' policy in the car. Traffic in Phuket is bad in the evening. So best to arrange your time accordingly to the airport. Sometimes can't blame drivers if you arrive late due to traffic. Well done! Pick up was very smooth and driver was punctual. Communication with Oriental Thai was very efficient and very helpful in all ways possible. Will surely book again! Car was clean and new. Good 'no eating' policy in the car. Traffic in Phuket is bad in the evening. So best to arrange your time accordingly to the airport. Sometimes can't blame drivers if you arrive late due to traffic. Well done! Amazing transfer. People was waiting for us outside the airport, and us transfers was ready in 5 min. The car was a comfortable big SUV. Amazing transfer. People was waiting for us outside the airport, and us transfers was ready in 5 min. The car was a comfortable big SUV.